So you want to become a homeschooling grandparent. What will that entail? 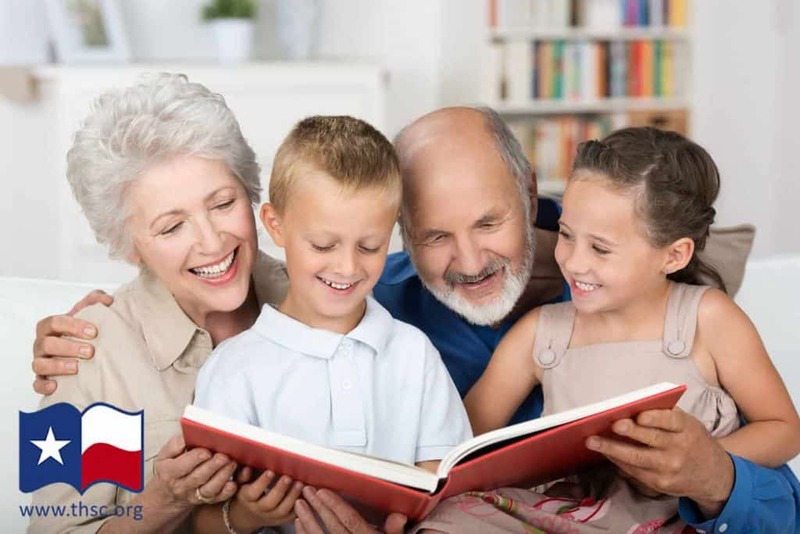 This article covers many aspects of grandparents homeschooling, including the legality of grandparents homeschooling grandchildren in Texas, the benefits of homeschooling grandchildren, and various approaches to joint homeschooling between parents and grandparents. Don’t worry about what you know and don’t know. One of the joys of homeschooling is learning anew. Here are 13 ways that grandparents can keep one step ahead of their students. The annual Called to Teach THSC Conventions in Arlington and The Woodlands provide a great starting place for browsing through curriculum—plus, vendors often offer major discounts. Physical education: By choice, her grandson rises at 6:45 a.m. to work out daily at the local YMCA with a homeschooled friend. Studies: Their lessons begin around 9 a.m. For seventh grade, their schedule includes math, Bible study, spelling, English, science, Spanish, geography and medieval history. Together, they decide what their course of study will be and what books will be used while loosely following The Well-Trained Mind philosophy. They usually wrap up around noon. Recess: In the afternoon, they might play Scrabble or chess, work on a puzzle, watch a historical movie, or go on a bike ride around the subdivision to explore the quiet wooded areas where they live. Socializing: Later, the neighborhood homeschooled friends arrive. If her grandson socialized any more, they would not be able to handle it! Extracurricular: Boy Scout merit badge adds new activities of all sorts. Johnson’s grandson is a Star Scout with his eye on attaining Eagle rank. At his request, both grandparents are active in the troop and go on the monthly campouts, which have taken them to Tennessee, Colorado and all over Texas.They’ve been on canoe trips, whitewater rafting, rock climbing and backpack trips. A potential homeschooling grandmother might be concerned that she would lose her fun-loving reputation and that it would no longer be exciting to come to Grandma’s house—or conversely, that the freewheeling atmosphere the kids were accustomed to at Grandma’s would not be conducive to settling down for schoolwork. In order to avoid these issues, one grandparent had her students come in through the front door when it was time for school in the morning. She showered them with hugs and kisses as they put up their backpacks and then they all ate in the breakfast room (saving the dining room for class). At all other times, they came in through the garage to the back door. Given a choice, her grandchildren still want to spend the night at Grandma’s house. After some time had passed, one of her grandchildren said, “Grandma, you’re my favorite grandma.” And fear was cast into outer darkness. What About Having Less Energy as a Grandparent? Even if you are a young grandparent, it is easy to run out of juice midday. Starting early so that you can finish earlier would be a great option to counteract this. However, the best solution is to take a nap. Your grandchild might even need one, too! Will My Homeschooled Grandchild be Poorly-Adjusted? If your grandchild’s parents have to travel often due to their jobs, the absence can be very hard on the family. While a grandparent does not perfectly substitute for a dad or mom, they do make a difference. If you are not the grandchild’s final authority, make sure that from the beginning, you are on the same page as the parents on everything from the curriculum you teach to how you discipline. If you are homeschooling more than one grandchild (or grandchildren from multiple families), there may be concerns with their relationships to each other. Each child will have a distinctly different personality and learning style. For example, an only child who is accustomed to entertaining herself quietly may become cranky when she is with the others because she feels overwhelmed. The youngest can be easily frustrated by trying to keep up with the older kids and a rambunctious boy will need to be kept busy. You don’t want a free-for-all with you right in the middle. Learn more about setting up a classroom with children of different ages and stages. Homeschooling your grandchild gives you the freedom to take trips during the school year. 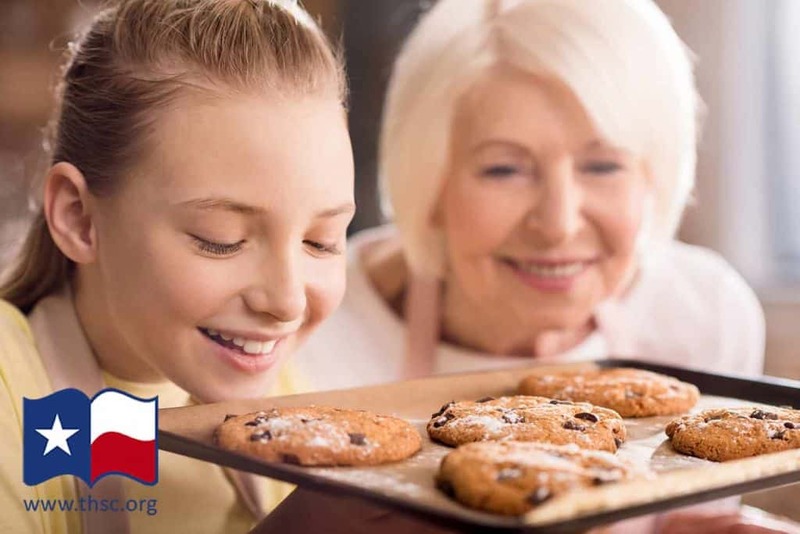 You are also more free to volunteer together at an animal shelter, library or food pantry, which spurs awareness and compassion in your grandchild. Your relationship with the Lord, values and convictions, unwavering love and willingness to help when company is arriving soon and the house is a mess will be a wonderful example in your grandchildren’s lives. How much we would be missing if our family were only two generations deep! If you homeschool, you can take your grandkids to see family members who may live two states away. 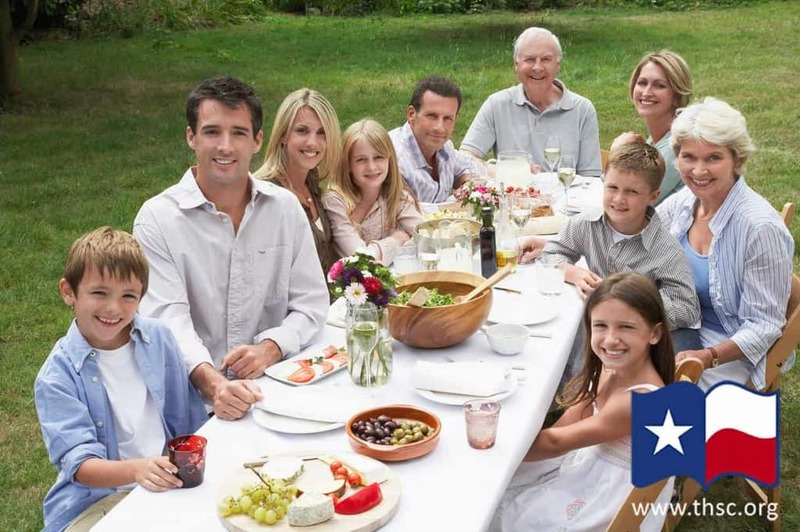 By taking them to family reunions, they can see their heritage and form their own lasting relationships. Learning from grandparents, and at times spending time with Grandma and Grandpa’s friends, exposes children to an older generation to which many children only get minimal exposure. In part, this contributes to our society’s lack of appreciation for mature adults, compared to other cultures where multiple generations live in the same home and elders are revered for the wisdom they’ve accumulated with age. Most homeschooling grandparents are able to invest more in the life of their grandchildren than their own kids. So you can take full advantage of the opportunities. With the Christ-centered character guidance fostered by homeschooling, your grandchildren can learn to work things out among themselves. If they draw a chore they do not like, they can swap. If they cannot agree on some issue, you can guide them into a negotiation and then ensure that they stick with it. Another benefit of homeschooling is less illness. Since they are not exposed every day to everyone, they are able to live life to the fullest. Whereas when they are in public school, grandma is often the sick-day babysitter. The bottom line for homeschoolers may not always be as easily defined as for those who endure all the standardized testing. You may be wondering if you are getting through to the kids. Are they really learning the most important lessons? That question was answered for Nikolas’ grandmother. Near the end of the school year, Nikolas bounded through the front door of his home in a hurry to find his Bible. “What’s the rush?” his mom asked. “Caleb doesn’t know much about God,” he said, “I’m going to help him learn some more.” Once Nikolas was back out the door, his mom moved to the window where she could see and hear what was happening on the front steps. Nikolas sat down beside his friend and opened the Bible to Genesis 1:1 and said: “Let’s start at the beginning.” When his mother called Grandma to tell the good news, you better believe that his grandmother was rejoicing. Two similar instances can be found in the Bible. A Jewish grandmother believed in Jesus Christ. Her faith went from her to her daughter, Eunice, then to her grandson, a young man named Timothy. (2 Timothy 1:5) Timothy was taught the scriptures from childhood. (2 Timothy 3:15) He became one of the greatest teachers and preachers of the first century church. (Acts 16:2-3) All of this happened without the support of his father (who was a non-believing Greek). (Acts 16:1) Yes, this godly grandmother made a difference. The Bible shows the significance of this grandfather/grandson relationship by listing Hur’s name in five of the seven passages where Bezalel is named. The relationship was important to the Lord. Let us all pray that He places the same value on our grandchildren’s relationships with us. What if your son or daughter is already homeschooling their children but struggles to teach a certain subject? This gives you and your son or daughter a great opportunity to tag team homeschooling your grandchildren! In the case of one grandmother, both of her daughters excelled in language arts, but neither was fond of math. And Grandma loved everything but language. So she taught math, history, science, Bible, and music arts, finding ways make it fun in the process. (Do you know the maximum time you can expand a marshmallow in the microwave before it starts to shrink and harden?). The grandmother and mother modified their format as needed to meet the growing needs of their students, and each of them did remarkably well. You can also share special skills such as baking, art, and carpentry. You can assist by teaching children skills that time-starved parents would never get around to-–important things like fishing, sewing or cabinetmaking. You want to be involved, but sadly, distance keeps you apart. However, you can stay connected through many different ways! 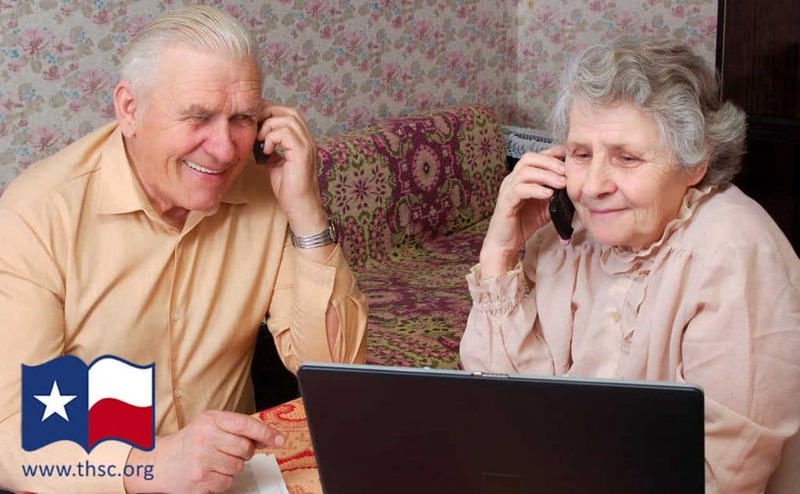 Use Skype, Facetime and good old-fashioned snail mail to encourage your grandkids. There is nothing like them receiving a letter in your own handwriting. Create a scrapbook from momentos that you can add to each year for the busy parents. Research college scholarships and apprenticeship/mentorship opportunities. Homeschooling can be expensive when the parents are providing all the school materials on their own. If you can’t afford much, even fresh school supplies at the beginning of fall is helpful. Share your favorite books to expand their vocabulary—or you can take turns writing one together. Reading and writing stimulates the brain better than sitting in front of a screen. You can even give your grandchildren an audiobook so that they can hear the way words are pronounced. Take a vacation with the grandkids. Research travel books and websites to determine possible destinations and then forward the information to the grandchildren via email. No one is doing intergenerational, educational travel better than RoadScholar.org. Or create your own educational itinerary with these roadschooling trips for inspiration. There are ways to track your ancestry online now so that both families can access it. Share with them memories of what Aunt Ruth used to say or what made Great-Grandfather Harold so funny. Take them on field trips. This can be as simple as going out for ice cream and sharing memories of making homemade ice cream with your grandchild. National and local history museums come alive for students when seen through the lens of someone who lived part of that history. Add your personal reflections on historical events to help imprint the names and dates in your student’s mind. Once a year, THSC hosts conferences that grandparents are welcome to visit. This is a great time to experience more of your families’ world by listening to workshops and helping pick out curriculum for the next year. Can a Grandparent Homeschool Their Grandchild? The influence of a grandparent can be great or small, good or evil. The decision is left to the grandparent. Generally as we grow older, we do not change; we simply become more of what we have been all along—more joyful, loving and faithful or more miserable, negative and irritating. If you were twice as much yourself as you are now, what kind of grandparent would you be? What kind of difference will you make in the lives of your children’s children? If you are not a grandparent yet (or these principles sound intriguing), you may want to begin to consider your role. Observe; listen; take notes; think it through. If you do not have someone who can mentor you in this, seek some assistance and find someone who can. If God is so gracious as to grant you grandchildren, meet these little ones with books and heirlooms, stories and pictures, faith and love in hand. Pray that God finds you a willing lump of clay who want to be molded into a grandmother or a grandfather who blessed generations. Your greatest contribution to homeschooling is the encouragement and totally biased support that you give to your children and grandchildren. May God bless the grandparents who are making a difference! We believe that families (parents and grandparents) have the God-given right to raise their children and empower them to be the next generation of leaders. 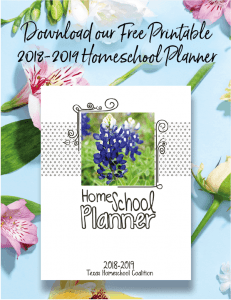 Do you want to receive more resources like this one or THSC’s award-winning magazine “Home Educator Quarterly” for your homeschooling journey? Sign up for free THSC publications here! We believe that many families have the right to raise their precious children and empower them to be the next generation of leaders.